Our auction representatives are collecting consignments now for our February Consignment Auction in Winterset, IA. We are taking consignments of all types of farm equipment, farm goods, tools, primitives, and hay. This is a no reserve auction. All hay sold by the bale, not by weight. Call Tom 515-202-7687 or Jason 515-537-6633 to get your equipment or hay listed and photographed for the auction. If you would like online bidding on your item please notify us as soon as possible. **Hay can be delivered anytime you wish. Our lot is located at the intersection of 10th Street and Highway 92 east of Hardees or next door to the John Deere Dealer on Highway 92 at the former Farm & Home Center. 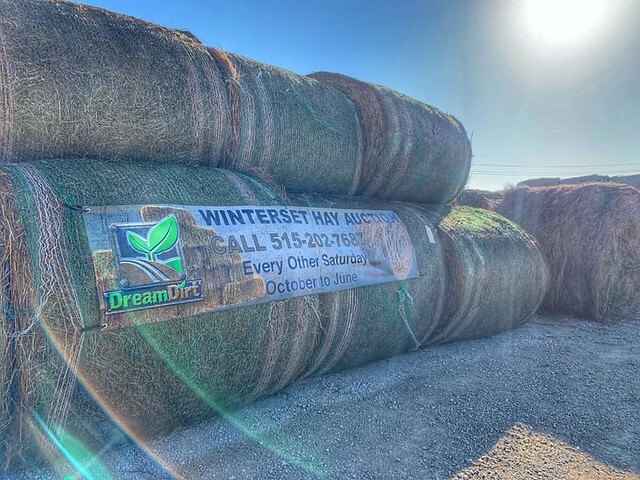 **SAME DAY PAYOUT on all hay sales for sellers present at the auction. All others are sent out on Monday.